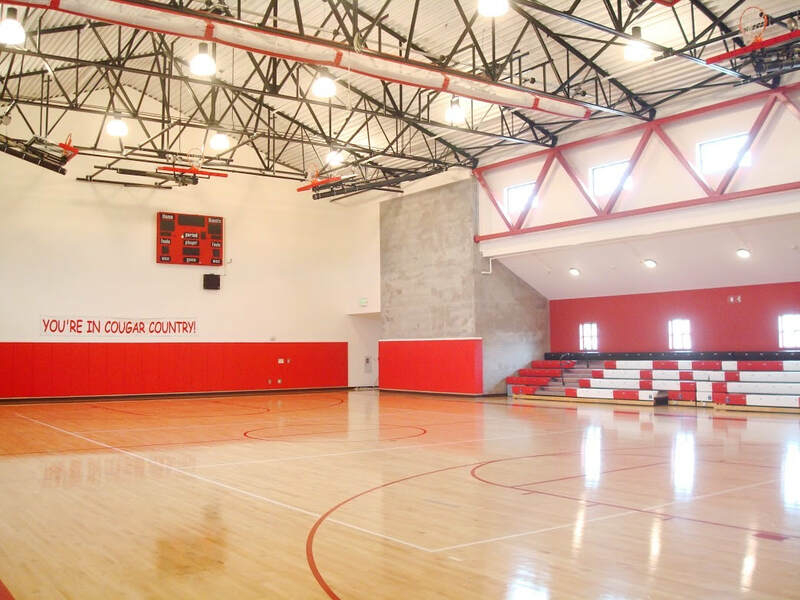 In 2009, St. Stephen opened the doors to our amazing new Parish Center, a 20,000-square foot, two-level facility, which includes a high school regulation gym on the top floor and a large social hall on the lower floor with amenities including a commercial kitchen, snack bar, performance stage, two class/meeting rooms, outdoor patio and barbecue, storage areas and offices. We encourage you to join us on a Friday night or Saturday afternoon to cheer for our Cougar athletes. 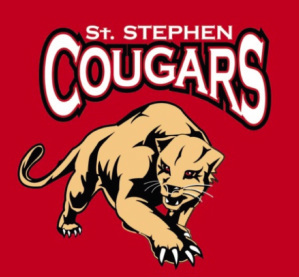 St. Stephen School student-athletes develop confidence and self-discipline, together with the positive concepts of sportsmanship, fair play, and the value of teamwork. Coaches work with students to explore the meaning of excellence in the context of a game and they foster respect for the rules of the game, the officials, and the opponents. Student-athletes have the opportunity to develop leadership skills which will be applicable in pressure situations with their teammates, opponents, and peers, whether on or off the field or court. Coaches teach sport-specific fundamentals, while accompanying the athletes in the development of integrity with opponents and teammates through both practice and game interaction. Teammates and coaches foster an environment of trust, support, and encouragement. 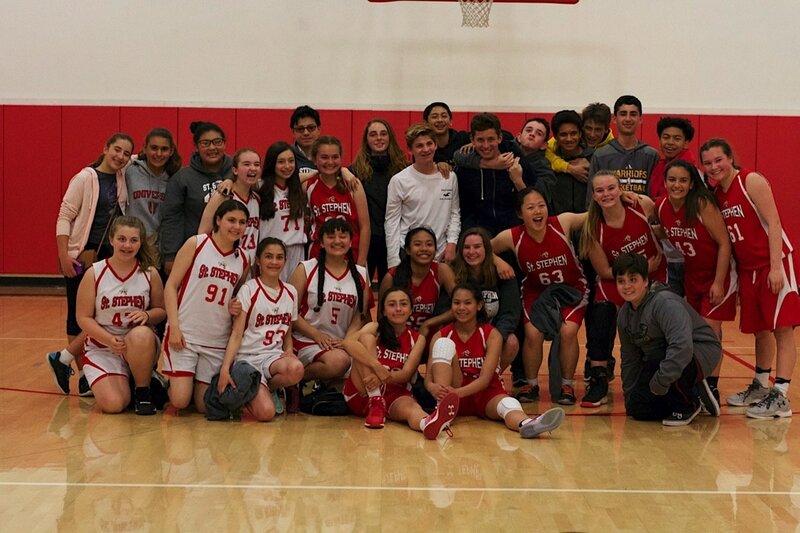 The teams practice after school, and learn that commitment to sports challenges them to excel both on the playing fields and in the classroom.